You don’t need to train for a marathon, spend hours on an elliptical, or turn your guest room into a gym to get fitter, healthier and happier. 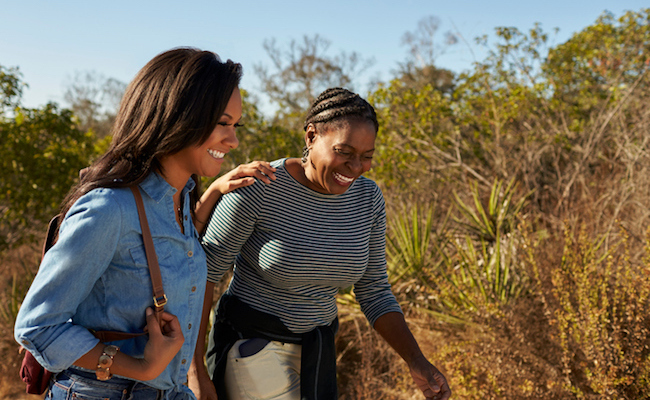 Keep reading to find out how a brisk walk can make major improvements to your physically and mental health. Thanks, I'm a big walker. The only walking I do is around the house doing house work!!! Walking has a truly positive impact on our health, it's a proven fact. I think this is one of the simplest ways we can get in better shape and improve our health. No gym, no complex workout exercises, simple walking. Humans were made to walk!